Everyone get excited! Now that I'm past the biggest work event of my year I am so happy to get back on track with my personal yoga practice. My goal is to have a daily practice so I can build my strength and flexibility to be prepared for my Yoga Teacher Training next spring. I'm definitely the type of person who needs a little accountability so I'm accepting the 100 Days of Doing Challenge. I love this challenge because you can pick what you want to do. 100 days of doing something. Trying new recipes, taking pictures, reading books, learning something new, or whatever your heart desires!!! I also love this challenge because my friend Kim is so real about how she's doing and her struggles. I know that committing to anything for 100 days is hard to think about but I love knowing that Kim is willing to share her challenges and let us know that missing a day or two (or a week) is no reason to give up. Get over to Bookmark To Blog today then make sure you link up when you accept the 100 Days of Doing challenge. I will do my best to take a photo every day I practice and post them online but without my phone I know that will be hard. I may resort to putting a sticker on my calendar every day I get my yoga in until my new phone gets here. 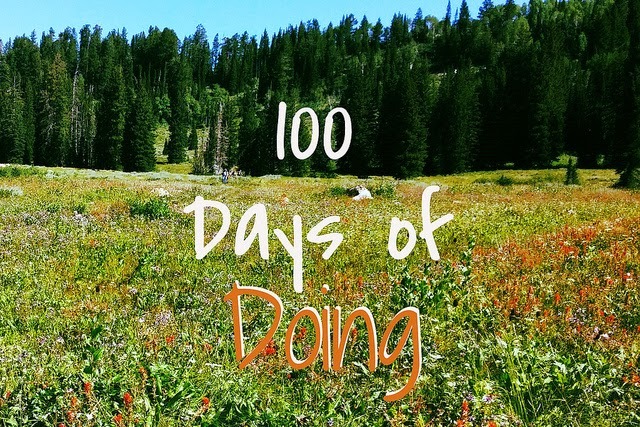 Make sure you use #BTB100DaysOfDoing and #motovated when you post your pics so we can see what you're up to. Will you accept the 100 Days of Doing challenge? 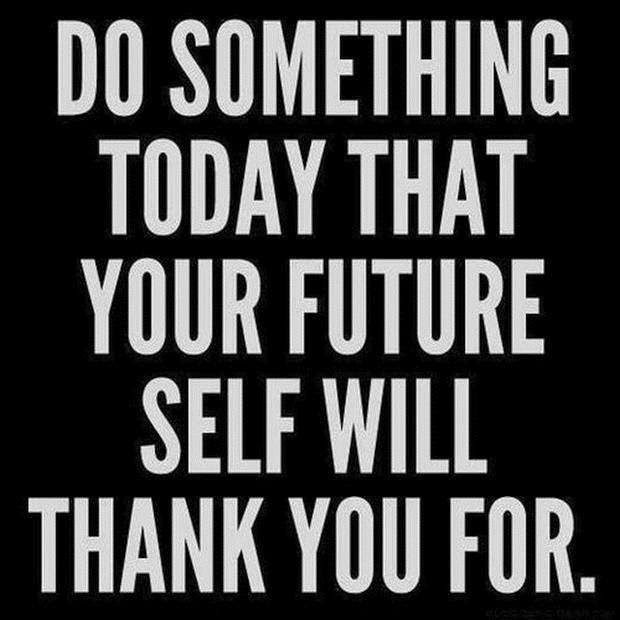 If so, what are you picking for your challenge? Let's make Fall 2014 simply fabulous! Yeah! So glad you're on board!